Big events cast their shadows !!! Achieving a milestone in geocaching has always been something special for us, so a few months before the "20,000th Found" we thought very carefully about which "spectacular cache" should be chosen for this "jubilee". 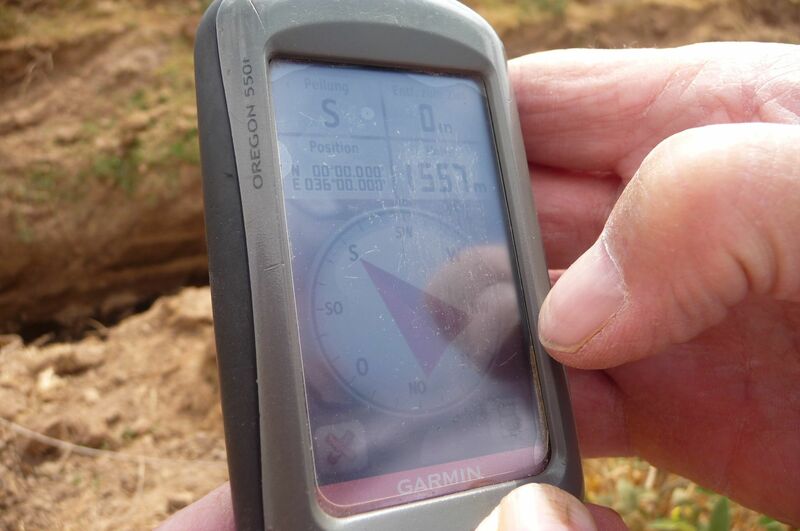 After extensive research into the history of geocaching, we finally came across the legendary virtual cache "Rift Valley", which fascinated us with its "GC53" registration, as it is listed in relevant literature as the world 's first virtual Cache. First, of course, we checked out the risks behind this travel adventure on the African continent to Kenya, where both the extensive listing and the so far only 11 successful "founding entries" since June 2000 were of the utmost importance to us.
" YES - WE WANT TO AFRICA " !!! Already in September 2017, we had the desire to visit this "Rift Valley" on 27.02.2018. Since then, we have been in regular contact with the owner, who is a true "Kenyan expert" for us and who has continuously provided us with extremely helpful as well as important information about this country we've never visited before. Yesterday we already got to know this for us very unusual African way of road traffic. Today, on the second day of our Kenya vacation, the adventurous tour from Nairobi via Nakuru to Baringo should take place early in the morning. Our final destination was about 215 km afar. The quite spectacular ride went smoothly behind Nakuru on more or less good roads for us, although we often had to give priority to various cattle, sheep and goat herds. Also, we were able to see numerous monkeys and zebras just along our road which made us happy. After leaving the main road we approached the last few kilometers, sometimes only at walking pace and over fairly rough terrain. Our way led through several quite large sisal plantations. After passing a rather peculiar, currently unoccupied, checkpoint, we continued across a small bridge through the dry riverbed to our long-awaited goal! 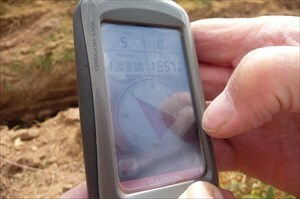 Final Coordinate " 00 ° 00.000 / E 036 ° 00.000 ". This particular coordinate on the equator is, of course, a very worthy location for the Virtual - Cache GC53 "Rift Valley". Of course an extensive photo shoot of the near and far surrounding took place. We’ ve added some pictures to our log entry. Of course we also stretch a "thick wide blue band" over the "Rift Valley". At this point a heartfelt THANK YOU to the owner "Hans-Georg Michna" for his extensive and extremely helpful information, which have contributed to the success of today. Final Coordinate " 00 ° 00.000 / E 036 ° 00.000 " !!! In this sense, TFT Virtual and especially nice cacher greetings from the Vogtland / Germany to the owner says Grünbacher Holzmichel. Very exact Cache - Location !! !